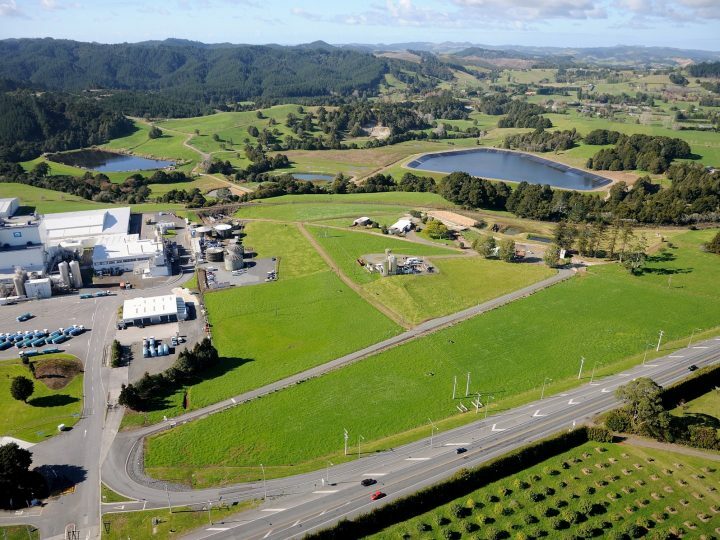 Northland's long summers were creating ongoing challenges for Fonterra's Kauri plant, north of Whāngārei, which is dependent on the year-round supply of water for plant operations. 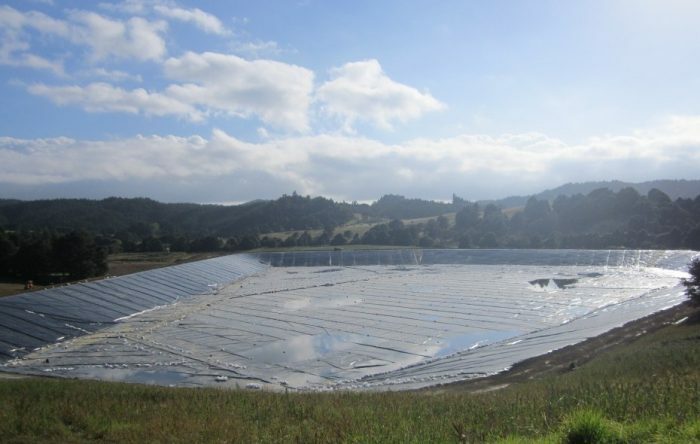 To ensure access to this critical resource, Fonterra chose to invest in construction of a large water lagoon. United Civil constructed the lagoon, which is lined with polyethylene and has a surface area of over 60,000m2. 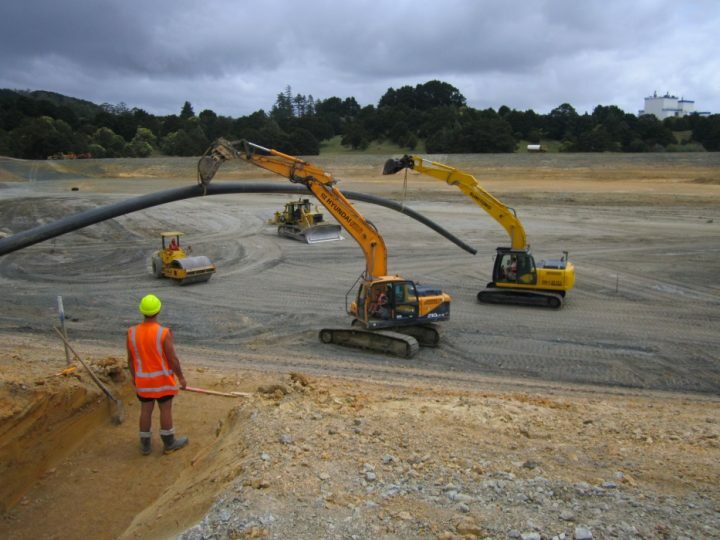 The project involved 200,000m3 of bulk earthworks. The material proved very moisture sensitive and in some cases in a saturated state, so a mixture of drying back and blending with imported material was used to meet the compaction requirements. 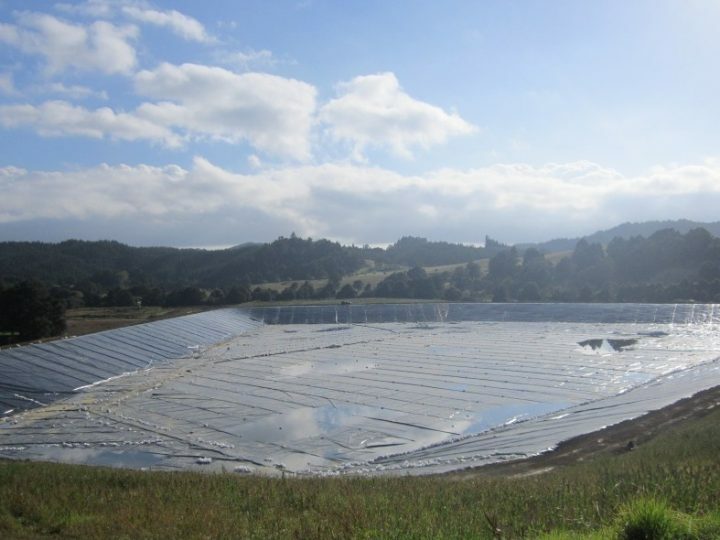 Extensive erosion and sediment control measures, including flocculation within the large ponds, were constructed to treat runoff from the site. 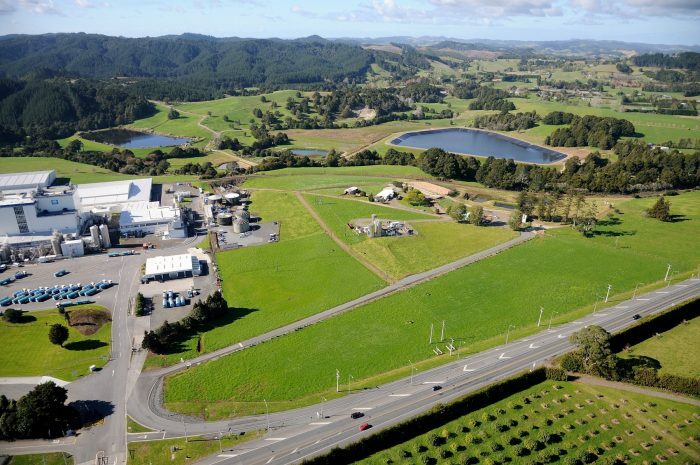 Fonterra’s water pumping station was significantly upgraded, including their full electrical control systems. Additional pipe work was constructed, linking the new lagoon to the existing lagoon and upgraded river pump station. This work was completed during the annual factory shutdown period to ensure minimal disruption to the Fonterra factory. health and safety adapted to Fonterra’s permit to work system. Raw water is now pumped to the lagoon during wetter periods, to ensure adequate water supply during the drier summers and droughts. This major capital investment project was completed over two earthwork seasons.